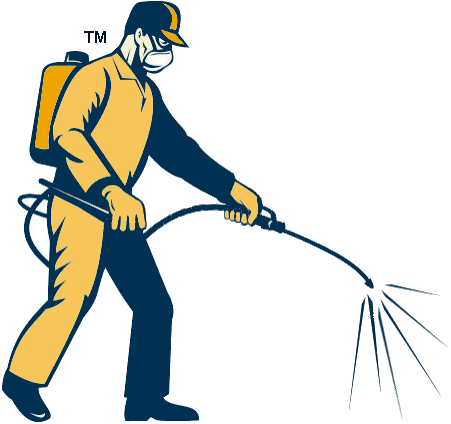 We are a Pest Control business (we administer treatments to Control Pests). Our mission is to respond to a request for a Pest Call out to deal with a reported pest, in the quantities reported (i.e. extent of infestation), in the location reported, which has safe access and does not present a safety threat to the pest controller. We will attend the infected premises and administer the appropriate control methods/products to adequately deal with the reported infestation. 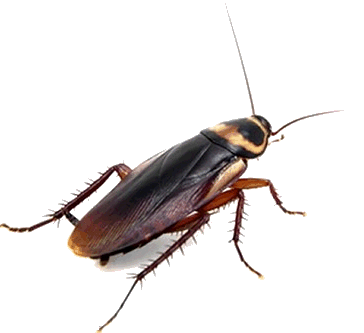 We do not perform preventative treatments to prevent possible future infestations. So that clients do not get unexpected increased charges for our services, our prices are based on the information provided by the client, and are intended to be a "that's what you pay and no extras" charge for treating the reported infestation. We reserve the right to refuse to administer the pest treatment should in our opinion, any necessary information with respect to the reported pest not be forthcoming.